Trade Select™ Ametalin™ Insulation/Ducting Tape is a high performance 3-mil (76 μm) UV-resistant biaxially oriented polypropylene (BOPP) tape coated with a cold weather acrylic adhesive. 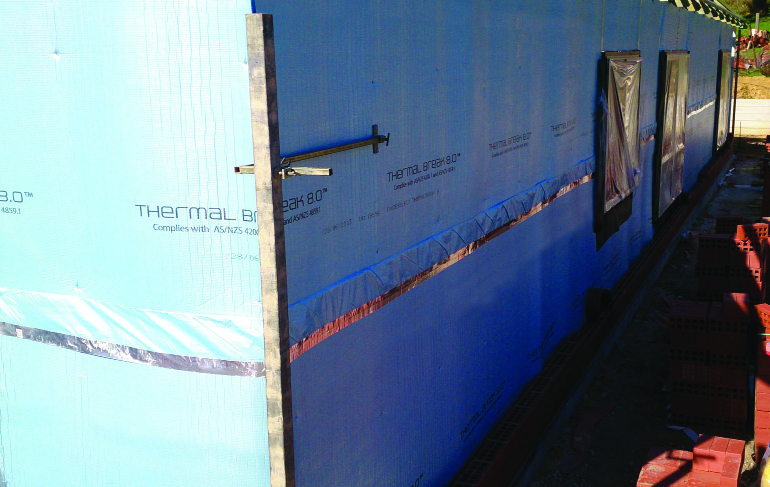 Designed with vapour-sealing properties to complement our full range of reflective membranes, it can be used with all roof sarking, wall wraps and floor insulation. It is also ideal for use in HVAC, ducting, and as an all-purpose tape for boating and camping. 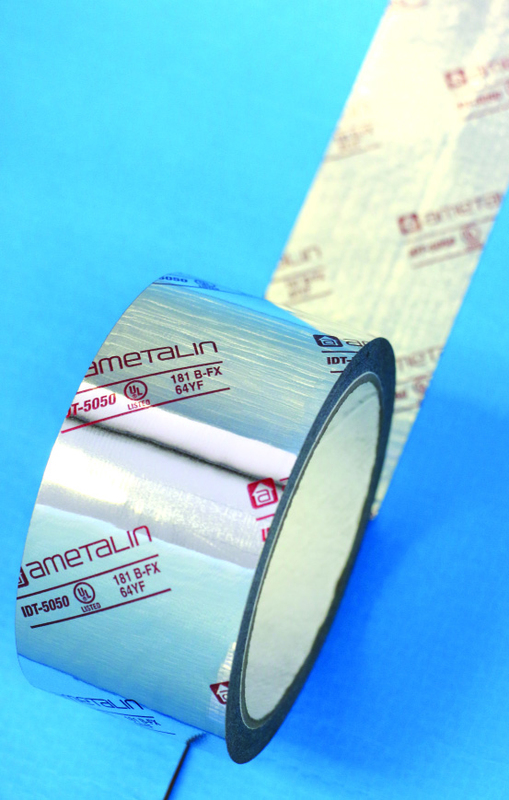 Trade Select™ Ametalin™ Insulation/Ducting Tape is easy to apply and provides superior performance and durability over a wide range of temperatures and environmental conditions. It will not delaminate with age. Residential & Commercial Foil Tape. Install Trade Select™ products as per installation instructions on relevant product Technical Data Sheets. Pay particular attention to regulatory product overlaps. Ensure surfaces to be adhered to are clean, dry and free of contaminants. Ensure tape is centred on join. Apply tape, ensuring that the maximum surface contact is achieved by allowing tape to conform to contours in product. Apply pressure with squeegee as you apply tape. Whenever possible, apply tapes to joins that have a firm backing (e.g. studs or rafters) to achieve maximum application pressure. If this is not possible, then provide support from behind with short pieces of steel studs or timber. Taping of joins is a method of sealing joins only, and is not a suitable substitute for mechanical fixing in situations where there may be stress or pressure on the join (e.g. wind loading, etc.). In such cases, a more secure method of securing the join must be considered. Store tape in a clean, dry place out of direct sunlight.